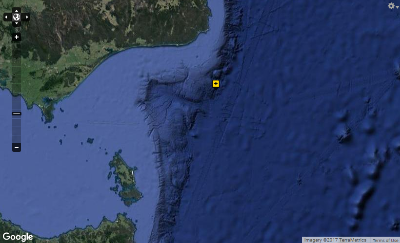 Abyssal depths begin at the base of Australia's continental slope. The abyss is the largest habitat on the planet, covering half the world’s oceans and one third of Australia’s marine territory. It is thought to be a major reservoir of biodiversity and abyssal animals have been around for at least 40 million years. Until recently, however, only a handful of samples has been collected from Australia’s abyss. This will be the first time these ocean depths (from 4000 to 6000 metres) have been explored and scientists are expecting to discover many new species. 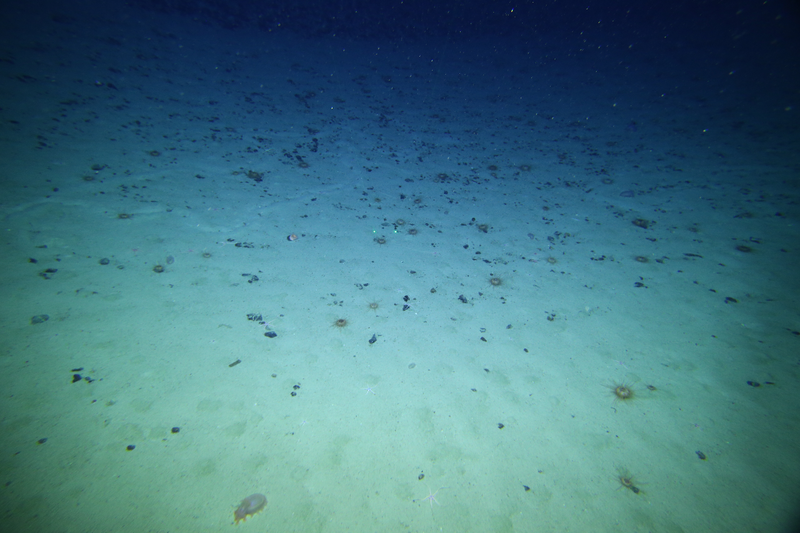 The structure and function of abyssal ecosystems are strongly influenced by the food that rains down from above to settle on the seafloor, so these areas are not isolated from the effects of human activities. Scientists on the CSIRO Investigator voyage to Australia's eastern abyss will use multibeam sonar to map the structure of the seafloor, and sleds, grabbers, cameras and nets to collect samples of the animals. The sampling will contribute to our knowledge of abyssal biodiversity, including food webs, population connectivity, and evolutionary history, and help us understand potential changes caused by human activities. Abyssal animals, though sparse, include all major marine invertebrate phyla and several kinds of fish. They are all adapted to a world with no daily or seasonal changes, crushing pressures, darkness, calm water, soft sediments and precious little food. These animals tend to be gray or black, delicately structured, and unstreamlined. Mobile forms have long legs, and animals attached to the bottom have stalks, (see the tripod fish), enabling them to rise above the water layer nearest the bottom, where oxygen is scarce.